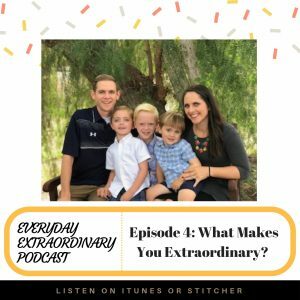 Episode 4: What Makes You Extraordinary? 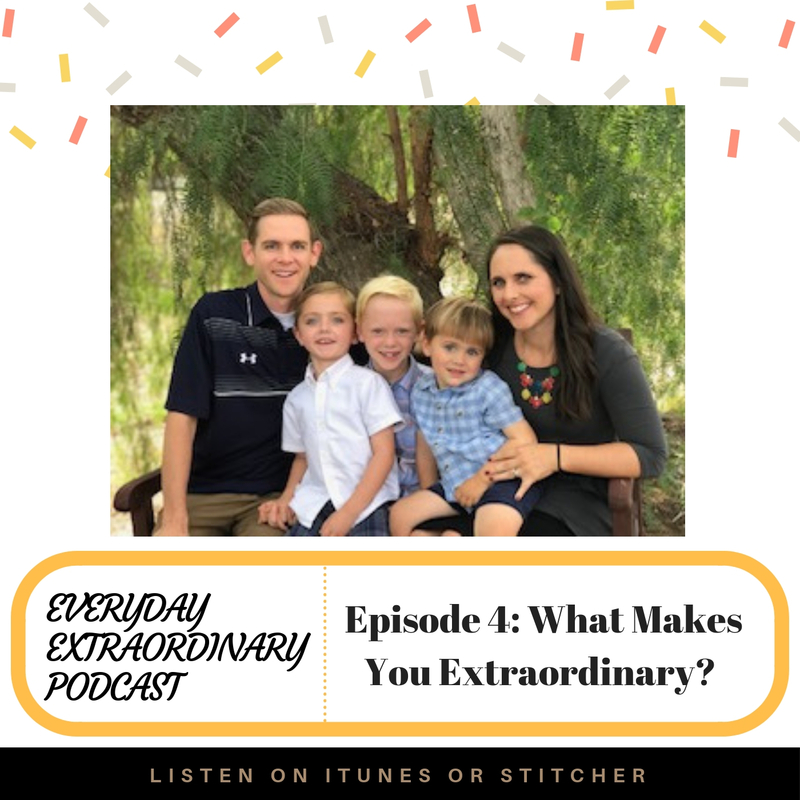 Do you know that you’re extraordinary? You are! There’s no one else like you and I bet there are things about you that someone else would deem remarkable that you don’t celebrate to its fullest! Shame on you! So today I’m updating you on what’s been going on in my life and asking you the question that I’ve started asking all my guests. Enjoy!